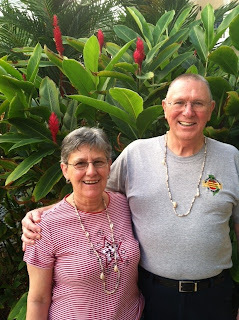 My folks celebrating their 50th Wedding Anniversary in Hawaii. Congratulations, Mom & Dad!!! I love you!!! Your parents look great and it looks like they are having a great time.